Reach Every Student:Through clearly written contentIn understanding Concepts and Problem SolvingIn preparation for education/career successMichael Sullivan and Kathleen Miranda have written a contemporary calculus textbook that instructors will respect and students can use. 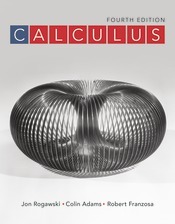 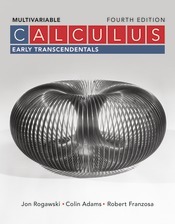 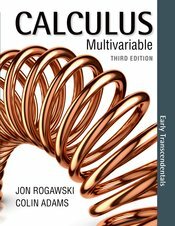 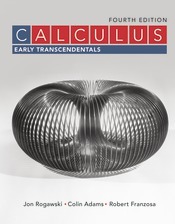 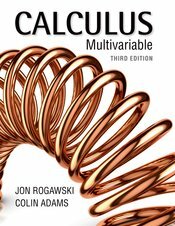 Consistent in its use of language and notation, Sullivan/Miranda’s Calculus offers clear and precise mathematics at a level of precision and rigor appropriate for a course in calculus. 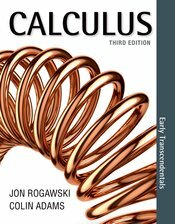 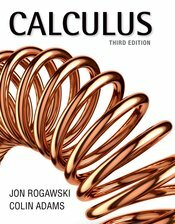 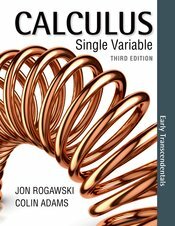 The authors help students learn calculus conceptually, while also emphasizing computational and problem-solving skills with a wide array of problems including engaging challenge problems and applied exercises that model the physical sciences, life sciences, economics, and other disciplines. 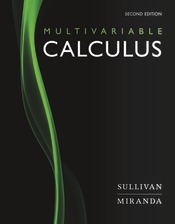 Algebra-weak students will benefit from marginal annotations that help strengthen algebraic understanding, the many references to review material, and extensive practice exercises. The second edition features a robust media plan and key revisions and updates throughout, but maintains the pedagogical features and general student focus of the first edition.